Simone Lenzu is Assistant Professor of Finance. 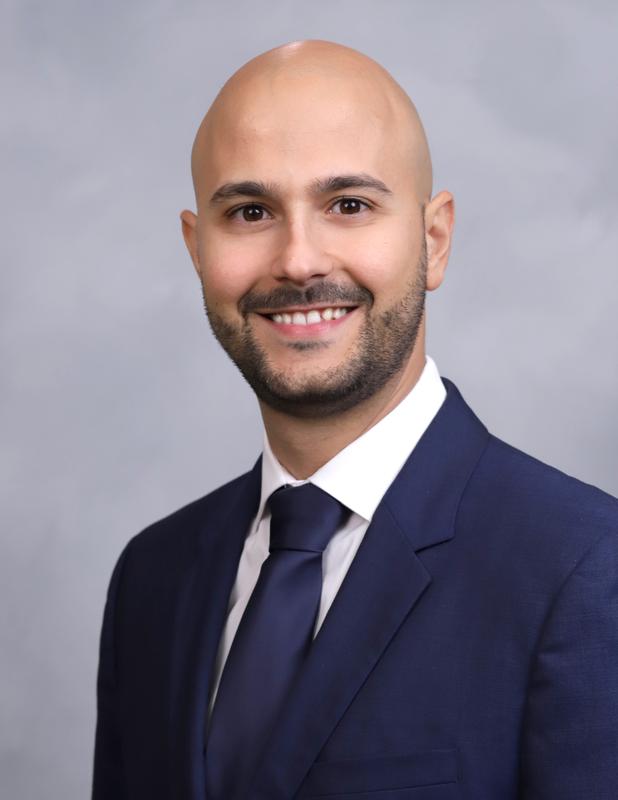 He received his BA and MS in Finance and Economics from Bocconi University in Milan and his MA and PhD in Economics from the University of Chicago. Professor Lenzu’s research interests lie at the intersection between corporate finance, industrial organization and banking. His interests include real effects of credit market frictions, resource allocation and productivity. Two recent papers look at the economic costs of the recent European sovereign crisis terms of reduction of capital investments and employment by firms, and estimate the aggregate losses due to a suboptimal allocation of resources across producers.